There have been a rash of horror movies made recently, even an animated cartoon, about the legend of La Llorona (The Weeping Woman). It seems a bit tawdry that this Mexican myth has been regulated to the same genre as The Nightmare on Elm Street and other such slasher movies. As with any story, there are several versions of this legend. 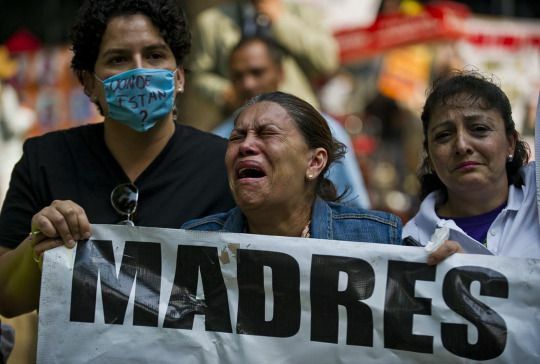 In one version, La Llorona roams the streets weeping for her children who have accidently drowned in the canals. In another version, the children of La Llorona are murdered by their father. 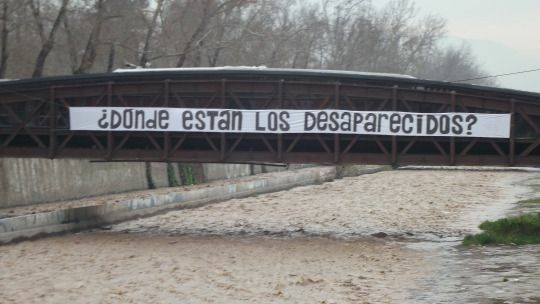 In yet another version, La Llorona drowns her children herself in a fit of insanity when the father of the children, a Spaniard, abandoned the family and married another. Most experts agree that the basis for the legend most likely comes from the goddess Cihuacoatl of Aztec mythology. She was one of several goddesses of motherhood and fertility and the mother of Mixcoatl. Myth states that she abandoned her son at a crossroads, but often returned there searching for her lost son. Some believe that La Llorona was actually La Malinche. La Malinche, whose given name was Malinalli, then Marina once baptized, served as interpreter and advisor to Hernan Cortes. She did have two children. Martin was the son of Cortes. Maria was the daughter of Juan Jaramillo. There is no evidence that Malinalli murdered her children. On the contrary, her children were forcibly taken from her when both men abandoned Malinalli to marry titled Spanish women. The legend of La Llorona reappears in the 1700’s. In the colonial version, a young indigenous girl is abandoned by her Spanish lover. 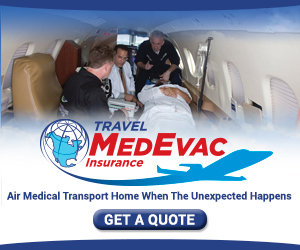 In a fit of insanity, she drowns her children. When she recovers her senses and realizes what she has done, she drowns herself. She appears before the gates of Heaven where she is asked the whereabouts of her children. She is denied entrance and sent back to Earth to search for them, condemned to spend eternity trapped between the living and spirit world. 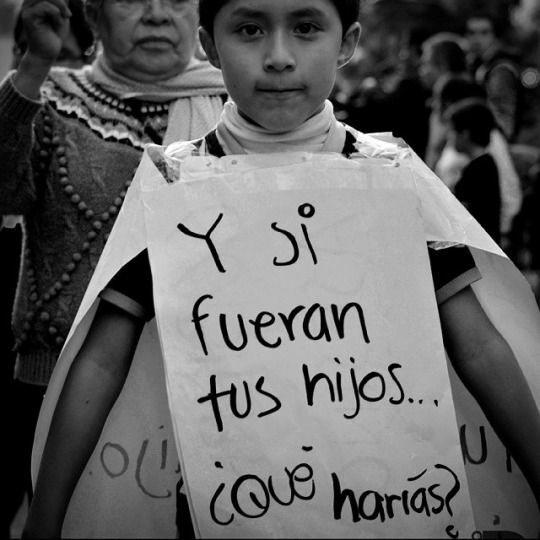 Some versions of the legend claim that La Llorona kidnaps children out at late at night and drowns them. She is said to appear in the late evenings near the rivers and lakes of Mexico City. Hearing the cry of La Llorona is said to be an omen of death. The name most often given to La Llorona in most versions of the legend is Maria, which is fitting. 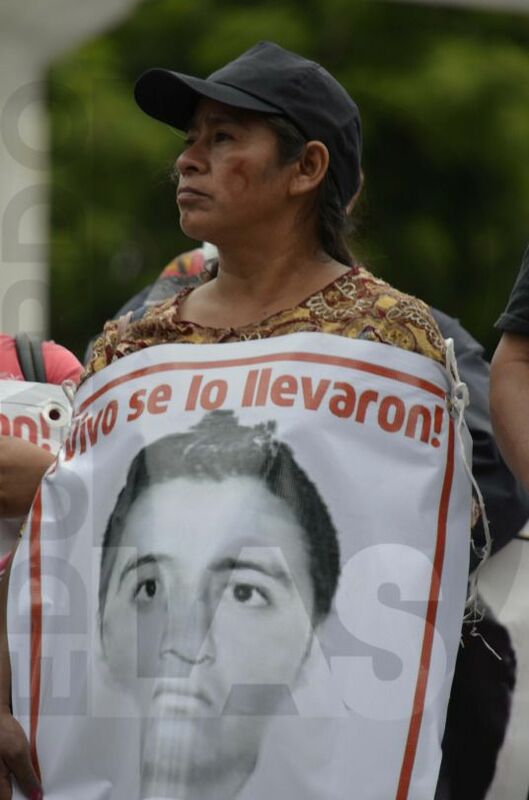 Maria (Mary) had a son who was forcibly taken, tortured and executed by the state. 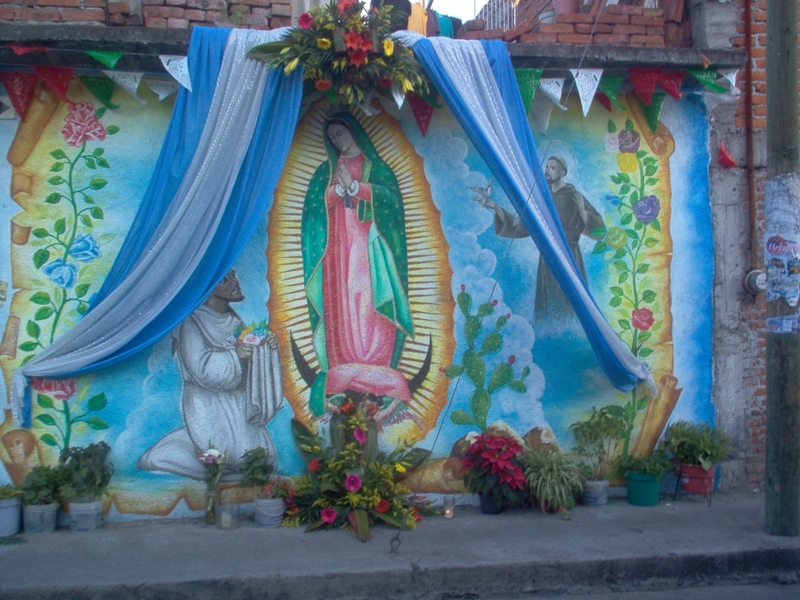 (John 19) And Maria, in the form of the La Virgen de Guadalupe, is the embodiment of Mexico. Today, La Llorona’s cry is heard again in Mexico. 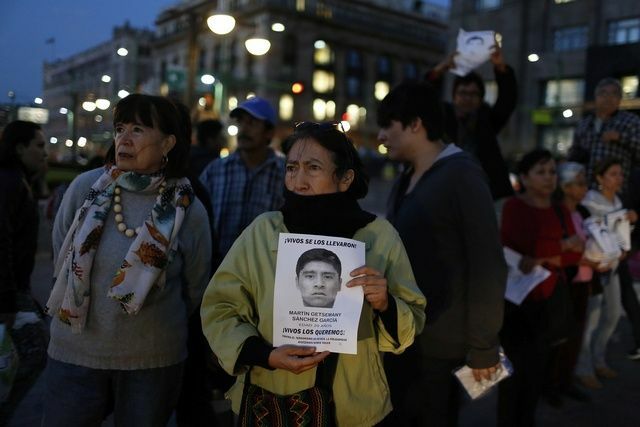 One year ago, September 26, 2014, Mexico, in a fit of insanity, murdered her children of Ayotzinapa. How long will she weep, searching for her children? 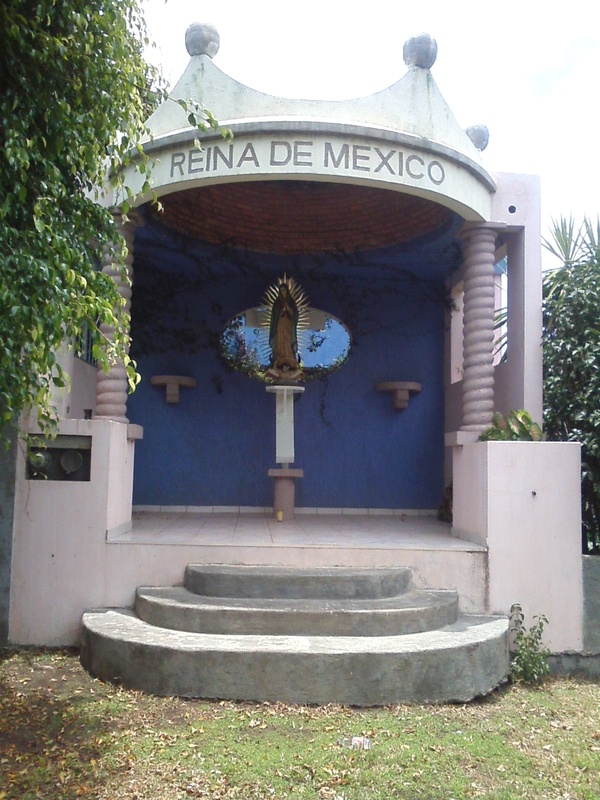 The Virgen de Guadalupe (Virgin of Guadalupe), a.k.a. Nuestra Reina de México, La Empresa de las Americas and The Protectress of Unborn Children, is the most revered religious and political image in México and her feast day on December 12 kicks off the Christmas season in grand style. Juan Diego was given sainthood, and the Catholics were given México.The poncho (tilma) is on display in the Basilica of Our Lady of Guadalupe behind bulletproof, climate-controlled glass, for any who wish to see but not touch. So basically, La Virgen de Guadalupe is Mary, the mother of Jesus, but not. 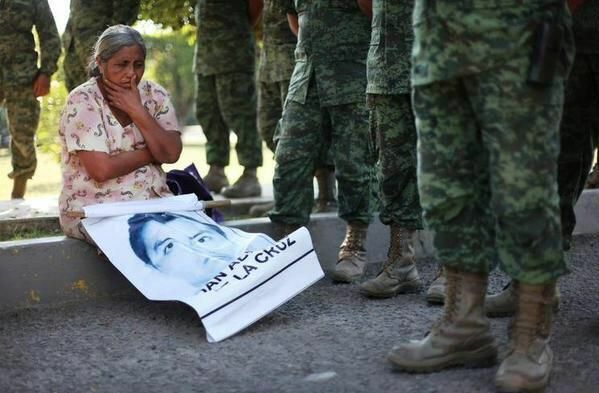 Even more than the religious influence, the image of La Virgen de Guadalupe has been a unifying political force in México. The first president of México, José Miguel Ramón Adaucto Fernández y Félix changed his name to Guadalupe Victoria (Victory of Guadalupe) in her honor. 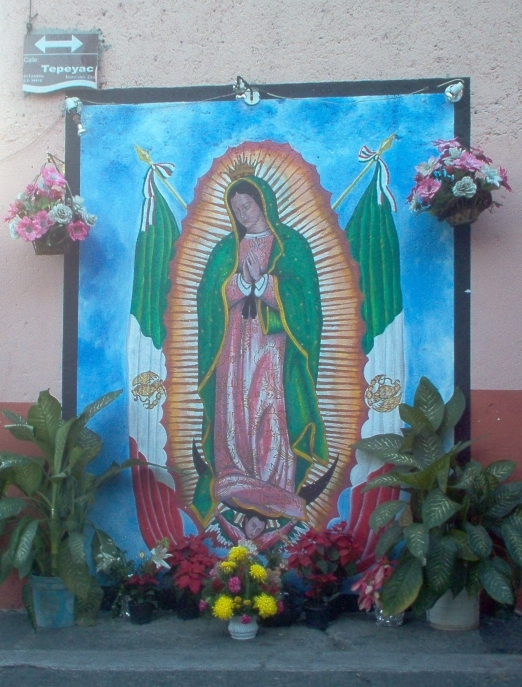 Father Miguel Hidalgo, in the Mexican War of Independence (1810), and Emiliano Zapata, in the Mexican Revolution (1910), led their armies with Guadalupan flags emblazoned with an image of Our Lady of Guadalupe. 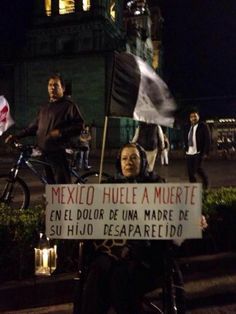 El Grito de Dolores, (See Mexican Independence Day) ends with the passionate cry of “Death to the Spaniards and long live the Virgin of Guadalupe. José María Morelos adopted the Virgin as the seal of his Congress of Chilpancingo. All because her blessing guarantees success like no other to a true Mexican. This holds true for namesakes as well. There is no end to the men and women (Lupes, Lupillos, Lupitas, Lupillas) that carry the sacred name of La Virgen as their personal Saint and enjoy the festivities on December 12 as their Saint Day. In Moroleón, the street Tepeyac is closed and a sort of tianguis (See Failing at your own business-Tianguis) street fair is set up. 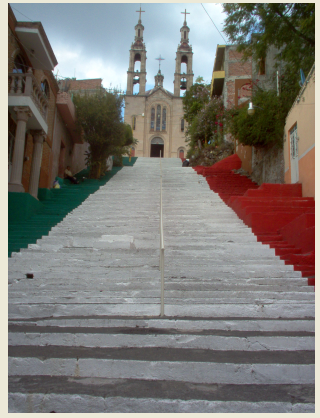 Street vendors sell their things, kiddie rides are available, and at the end of it all, up a long, long flight of stairs, you can attend mass at the templo (church) in Uriangato.